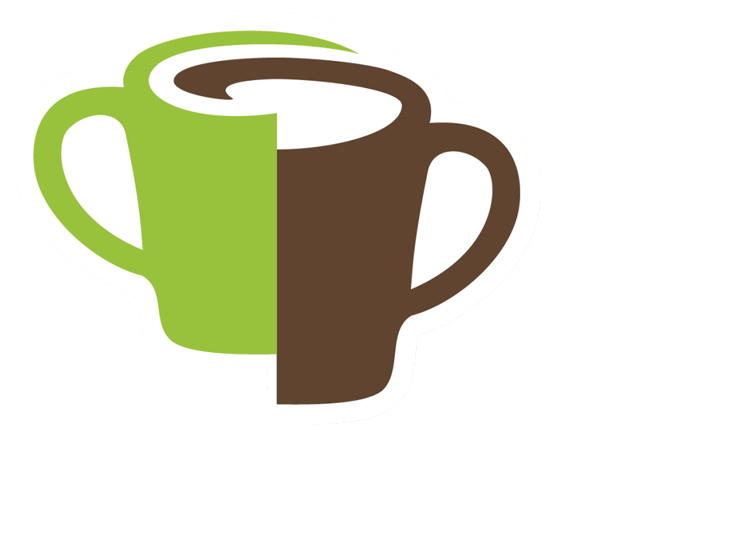 A scheme run by local coffee shops, cafes and restaurants. 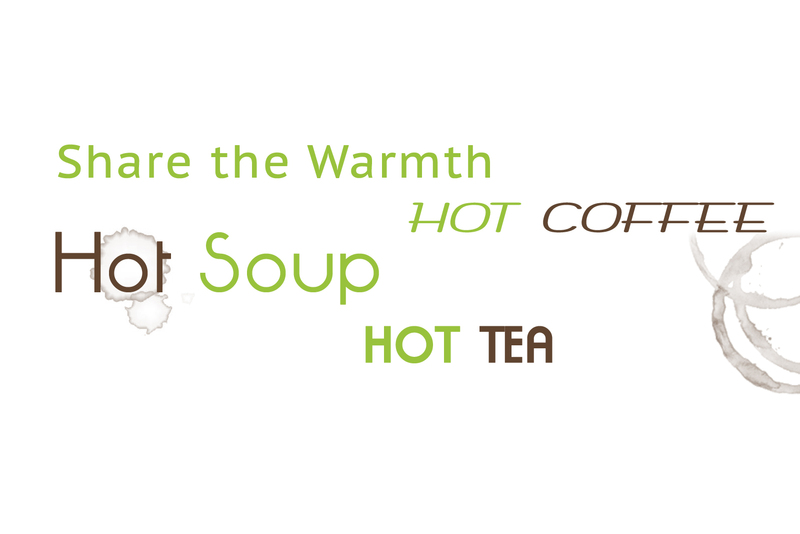 Customers make a regular purchase and can also "Share The Warmth" by purchasing an additional hot drink. 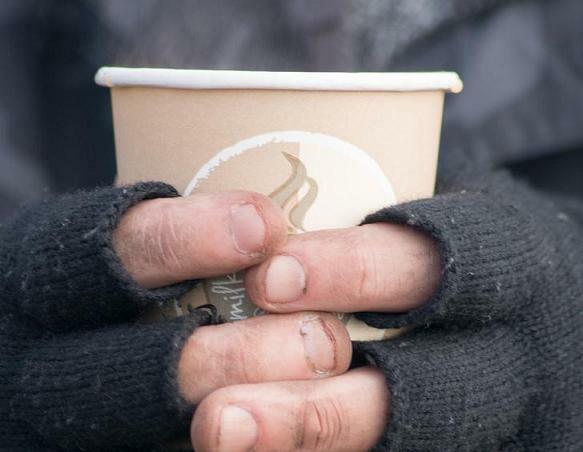 This is held by the shop, so that homeless or disadvantaged people can get access to a free hot coffee, tea or soup to warm them up. Pay It Forward - Suspended Coffee Style. It is all really very simple!! You walk in to a participating shop. Place your order and ask to "Share the warmth". Your donation is converted to marbles and placed in a jar. A needy person sees there are marbles in the jar, indicating a free drink is available. 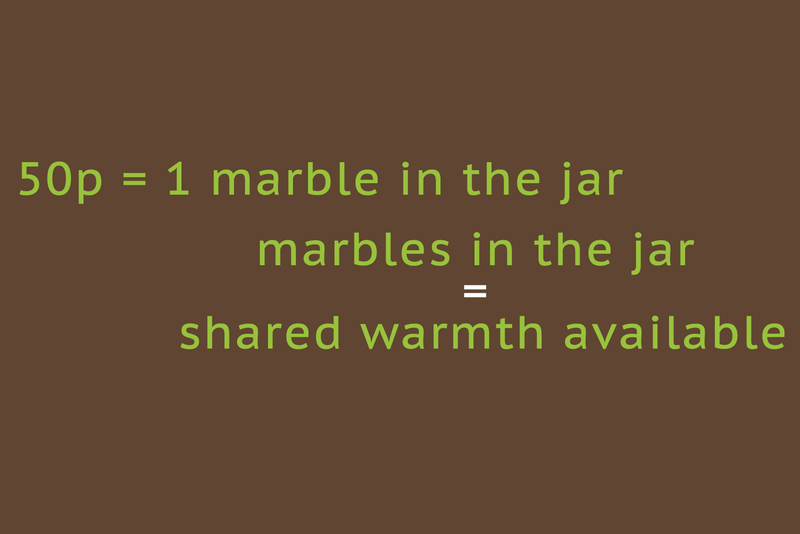 They order a drink, marbles are removed, the warmth has been shared. Add your shop to our directory. Print out posters and put them in your windows. Grab a jar and some marbles. 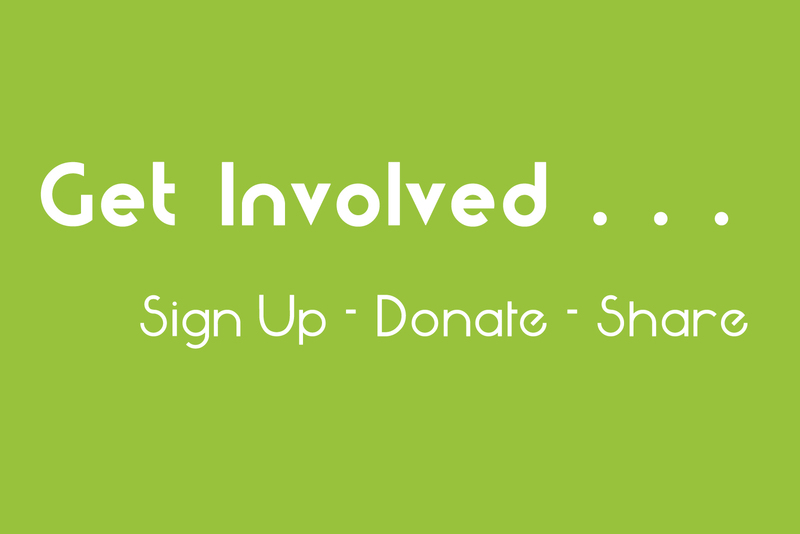 Want to create your own Share The Warmth scheme or simply help out in your area, then get signed up. To all the coffee shops & cafes, support groups and the residents of Worthing, who have helped us setup and drive this scheme forward. We hope that we can others to roll this scheme out, into a town near you! !